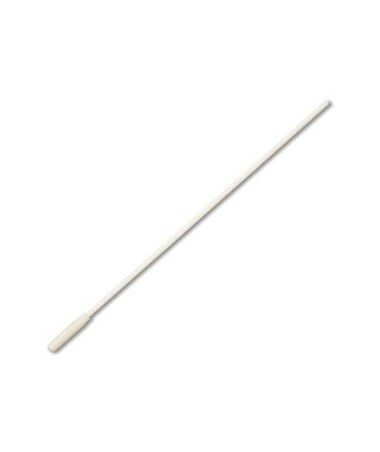 Puritan's 7" Sterile CerviSoft Foam-Tipped Applicator is designed for cervical specimen collection. The non-abrasive Cervisoft foam tip is gentle on patients and readily releases cells onto slides. 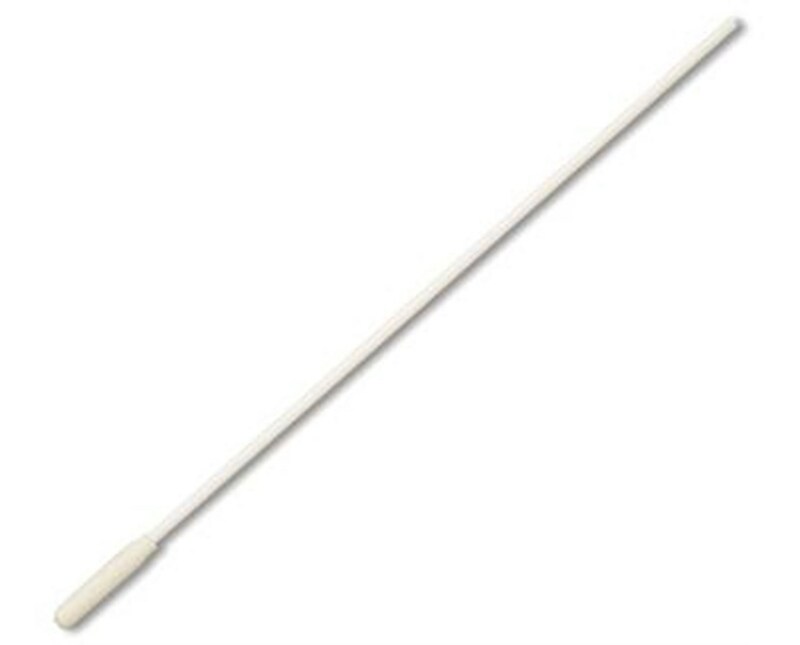 It has a polystyrene handle and measures 7" in length. Each applicator is individually wrapped. Other uses include DNA collection and as a sexual assault kit component. Order online direct by clicking "add to cart!"